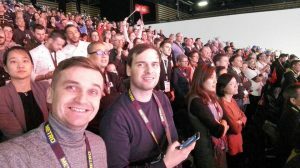 Panoramic34’s Lubo and Tomas have recently returned from a trip to Sirha. 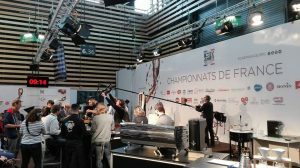 Every two years, over five days, Sirha becomes the meeting point for all professionals in the catering and hospitality industries. With 189,000 visitors in 2015, the 2017 edition holds the promise of thousands of opportunities to find new partners and conquer new markets. 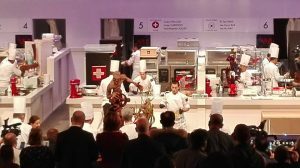 With over 3,000 international exhibitors and brands, 11 sections dedicated to food products, equipment and services for Food Service professionals, Sirha embodies the world market for catering, hotel and food services. It is the only trade exhibition to feature such an exhaustive offering that satisfies the needs of all types of catering: fast-food, gastronomic, mass catering for hospitals, schools, hotels.